var. brachyrhachis (C.H. Wright) Verdc. Notes: Leaf undersides, petioles, upper branches and peduncles pubescent; spikes very short. Hyde, M.A., Wursten, B.T., Ballings, P. & Coates Palgrave, M. (2019). 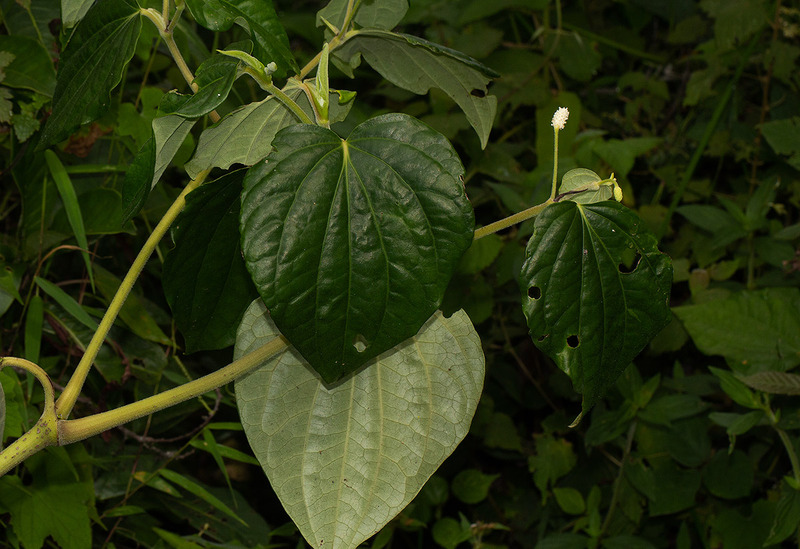 Flora of Malawi: Species information: individual images: Piper capense.